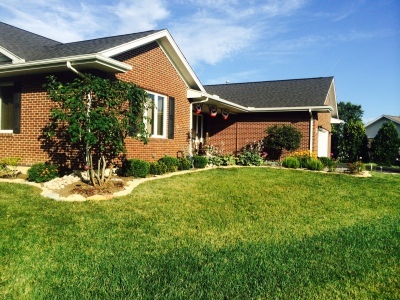 Smith & Sons Lawn Care and Landscaping is a family owned and operated company that has served the Clark County area for over 15 years! We take pride in all aspects and our number one goal is customer satisfaction. We're an A through Z company. No job is too large or too small. We do all types of patios including, but not limited to pavers, flagstone and limestone. We make sure our patios and walkways have proper draining and are stable. We have multiple ways of designing that hill side that always erodes or is just too dangerous to mow. We make sure of proper draining and strength to make our walls stand the test of time. Nothing accents those beautiful plants and trees more than a nice rock border. Borders keep mulch and gravel off of sidewalks, driveways and the yard. Properly trimmed and pruned plants really stand out. Our equipment and knowledge allows us to properly trim and manicure those accents of your flower beds. We provide every customer with that ballpark on a Saturday look. 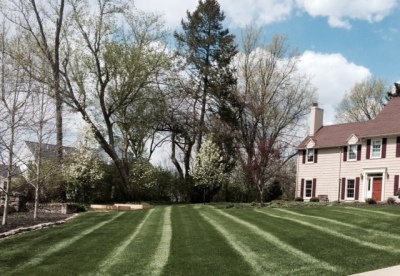 We properly trim and mow lawns to give it that professionally manicured look to accent your beautiful home. Our equipment and resources allow us to provide our customers with light excavating services. We can do anything from spread gravel or dirt to clearing woods and tree lines. 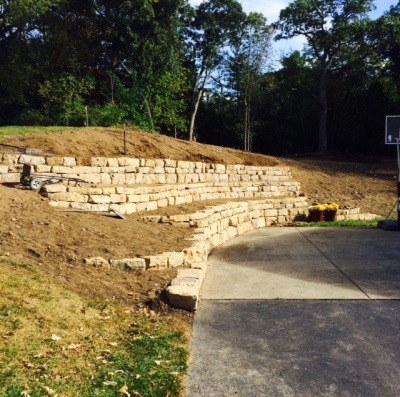 What would be better than having the home of your dreams built and also having the landscaping to match that! Our personalized service allows us to really capture that look of your dreams. We do commercial and residential snow removal. Snow removal of parking lots, driveways, sidewalks and salting. 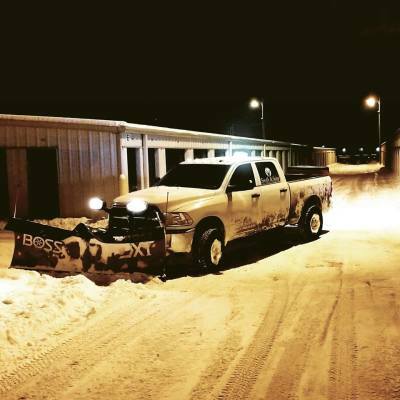 Our snow removal service operates 24 hours a day during snow storms. 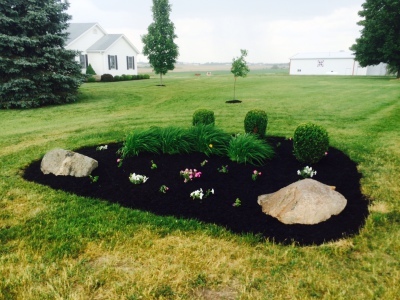 Mulching flower beds can really set off flowers and other features in your landscaping.